Personal Archives - Online Digital Marketing Tips & Tricks, SEO,Blogging! Online Digital Marketing Tips & Tricks, SEO,Blogging! 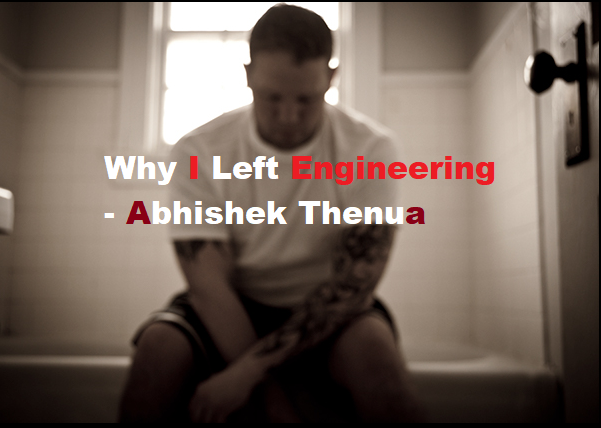 Abhi Thenua on How To Earn Through Builderall Affiliate Program – Steps & Guide,Review! Henry Obilor on How To Earn Through Builderall Affiliate Program – Steps & Guide,Review! Girijesh Rayal on How To Find High Authority Expired Domains FREE Full Guide! Abhi Thenua on How To Find High Authority Expired Domains FREE Full Guide! Rony on How To Find High Authority Expired Domains FREE Full Guide!